In Vitale Barberis Canonico woollen mill for the last 350 years, all the phases of the wool processing have been carried out in the historical buildings in Pratrivero in the Biellese Prealps, the heart of the textile-producing area, where the best waters flow for the processing of high-quality wools. This is where the textiles come from which are bought by the most famous gentlemen’s tailors, from A.Caraceni to Panico, from the tailors of Savile Row to all the other masters of the tailor’s skill throughout the world. 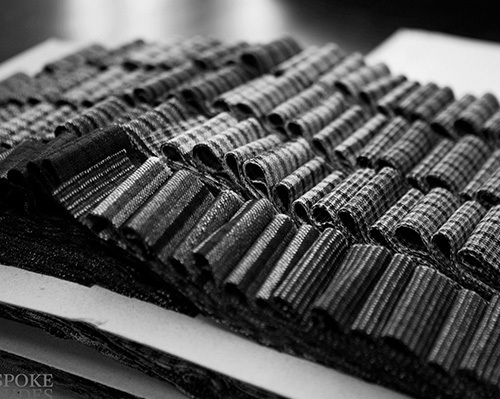 Throughout the years, Vitale Barberis Canonico has always recorded positive trends: in 2012, the production reached 6,930 million metres, and the turnover rose to e 103 million (in comparison to e 99 million in 2011.) 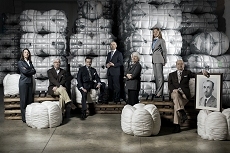 With over 340 skilled workers, 50 agents all over the world, two state-of-the-art establishments in the Biella area and avant-garde management methods, Vitale Barberis Canonico has taken its place amongst the top companies in the world for the production of high-quality wools in terms of both value and quantity, and on a global level as the main exporter. Production is carried out 100% in Italy, and the company has turned export into one of its key strengths: today it sells on every continent exporting more than 80% of its production to 100 countries. It has been represented in China, one of its main markets, for more than 40 years and realises approximately 20% of its entire turnover there. Vitale Barberis Canonico uses highly innovative machinery and technology which are also costly in terms of research and development. The company guarantees maximum respect for the environment and the health of the employees by adopting ecologically-sustainable methods, and it has been highly commended for its efforts in this field. 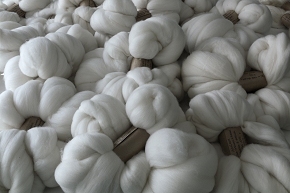 Another point of excellence is the selection of the best wools in the world, amongst which are the highly-prized Australian Saxon Merinos. Every year, the mill processes around 2.5 million kg of greasy wool with an average diameter of only approximately 17.5 microns. The company, known throughout the world for the excellence of its wools, the fineness of its yarns, the refinement and elegance of its designs and colours, the pleasurable comfort and wearability, is a leader in the field of super-fine wools as well as being the main producer in terms of quantity and exports. The range of products, which is characterised by its elegance, extravagance and optimal quality, is increasingly aimed at a younger and more modern customer who wishes to harmonise elegance with a dynamic and unconventional lifestyle. Also, thanks to the new generation at the helm of the company, the range has been augmented by the introduction of new fabrics in natural and innovative blends. 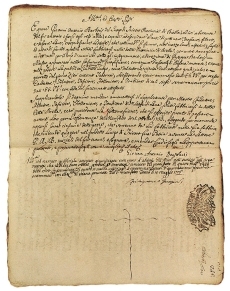 The first document relating to the wool-producing activities of the family of Barberis Canonico is the "quinternetto delle taglie" (community record of sizes) which reports the delivery of a "saia grisa" (grey wool) to the Duke of Savoy by Ajmo Barbero. In addition, it speaks of the skill of dyeing, which in those days was not known to everybody and was jealously guarded and passed down from father to son. 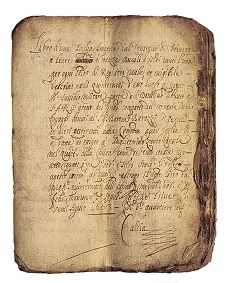 Giovanni Antonio receives a ducal licence as "manufacturer of wool coverings" which allows him to add his initials to his products. With the arrival of the industrial revolution, part of the processing is entrusted to the company of Maurizio Sella, where the factory was already mechanised. The association between Oreste and Vitale is dissolved. The history of the company Vitale Barberis Canonico begins during the difficult period of fascism, which limits the entrepreneurial freedoms of wool mills, and the Second World War, which means the loss of workers and electricity and reduces the availability of dyes and spare parts for machines. 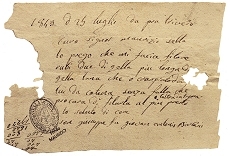 Vitale is succeeded by his sons, Alberto and Luciano who decide to go public. 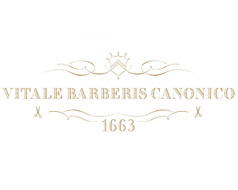 Alberto takes over the technical and technological side of the business, whilst Luciano makes export one of the greatest strengths of Vitale Barberis Canonico.  The new generation takes over the management: Alessandro, Francesco and Lucia are now at the helm.